There will be lots going on including beauty sale. Revival Beauty offers facials, waxing, sugaring and more. 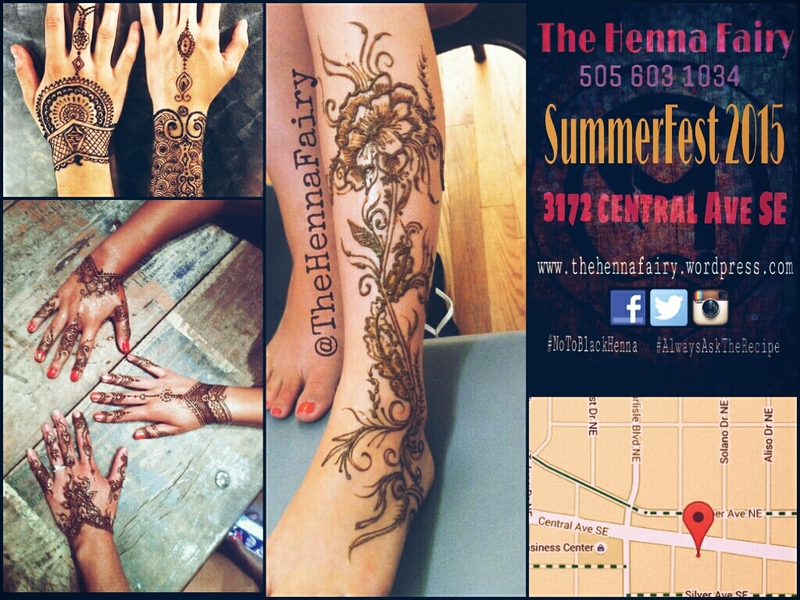 #NoToBlackHenna #AlwaysAskTheRecipe #NobHill #Routee66 #albuquerquehennatattoo #dukecity #Beauty #Health #Wellness.